I have always had a love/hate relationship with my hair. Due to the fact that my hair is quite frizzy, I am always using my straighteners and over the years my hair has become quite thin and flat. I have heard that certain vitamins can be a perfect tool for keeping hair healthy and thick but I also think hair products play a major role in giving your mane an extra boost. 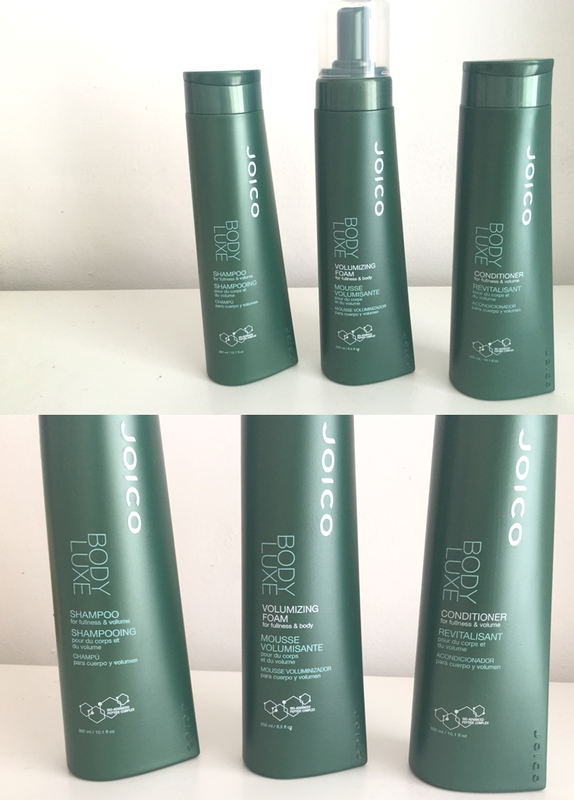 This is where the Joico Body Luxe range* steps in, for the past week I have been trying out the Joico Body Luxe shampoo, conditioner and volumising foam and I am really surprised with the results. 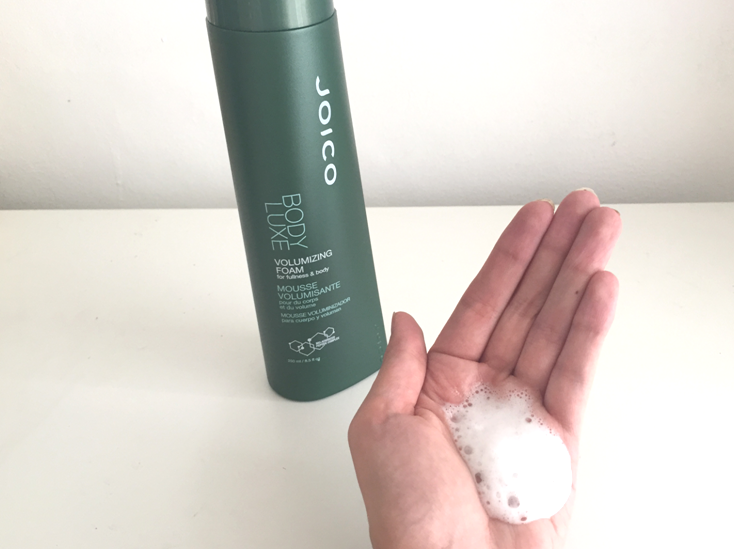 When I first opened the shampoo, I was immediately in love with the scent, it smells fresh without being too overpowering. I found that it quickly lathered up in my hair and it was easy to wash out. Even the boyfriend has started using it and he's usually pretty picky!